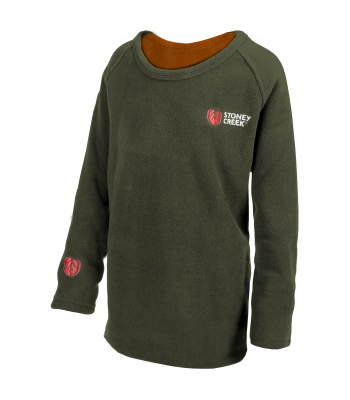 Lightweight and warm microplus long sleeve shirt with a high warmth-to-weight ratio. 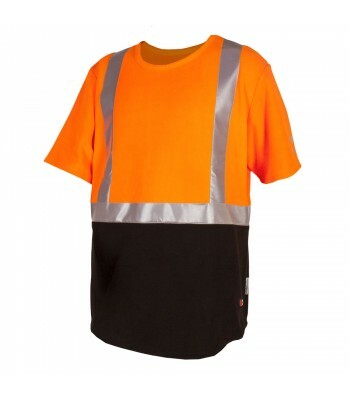 Ideal for when versatility and durability is needed. 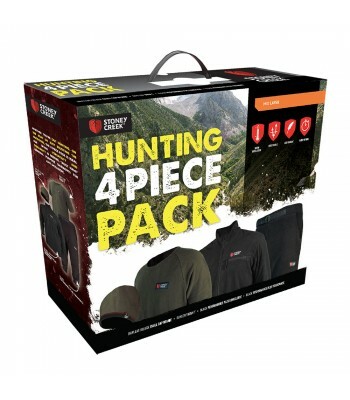 'Must have' general purpose garment for any occasion. 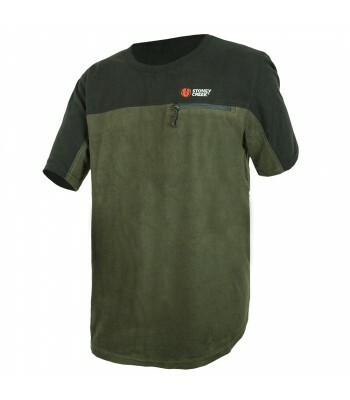 Lightweight and warm microplus t-shirt with a relaxed fit and zip chest pocket. 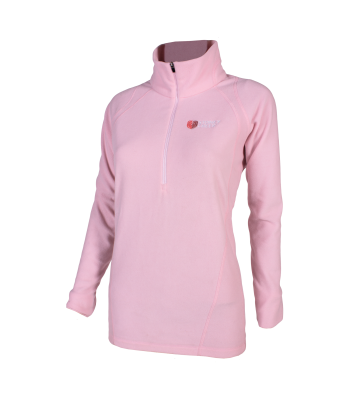 A great lightweight mid layer for cold days and nights. 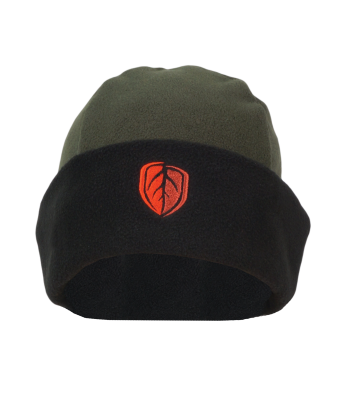 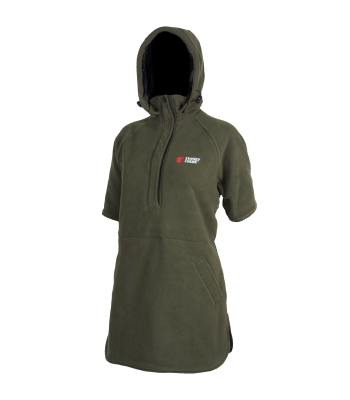 Lightweight, high warmth-to-weight ratio without the usual weight and bulk of traditionl fleece. 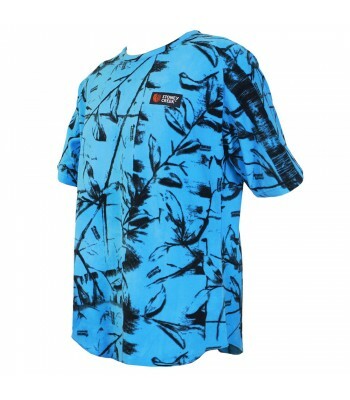 A lightweight mid layer shirt for the bush or hinging around at home. 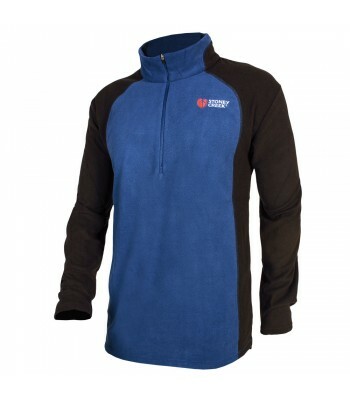 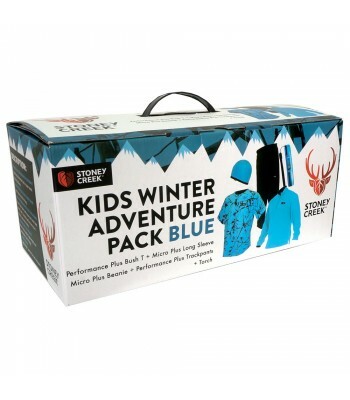 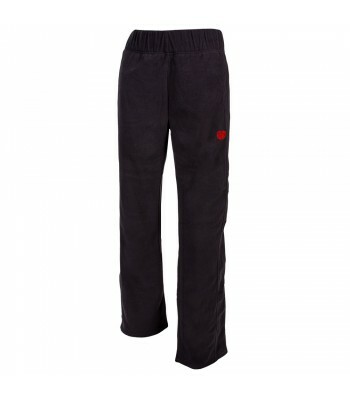 Crafed with dual fabrics, has a hard wearing fleece outer and lined with a pure Microplus lining. 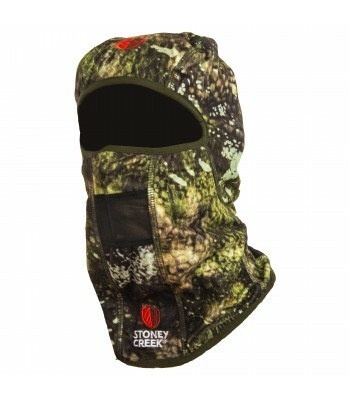 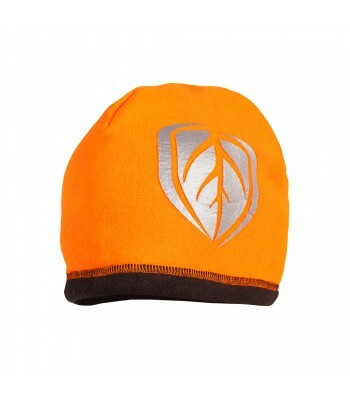 Lightweight protection to hide you from your target and keep you warm. 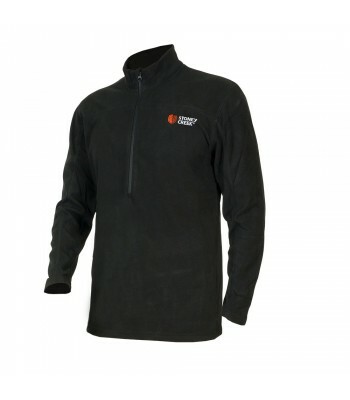 A great lightweight fleece perfect as a layer under your Stoney Creek rainwear jacket.